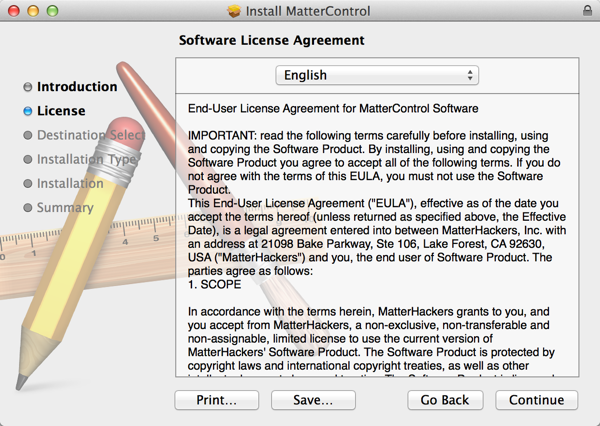 For a while, one of the major gaps for 3D printing reaching the masses (or at least the education space), was the printer controller software. 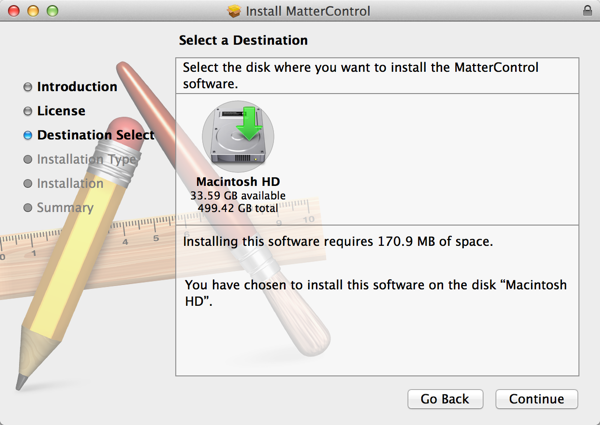 While other 3D printers were better than what MakerBot put out, the software was often lacking. 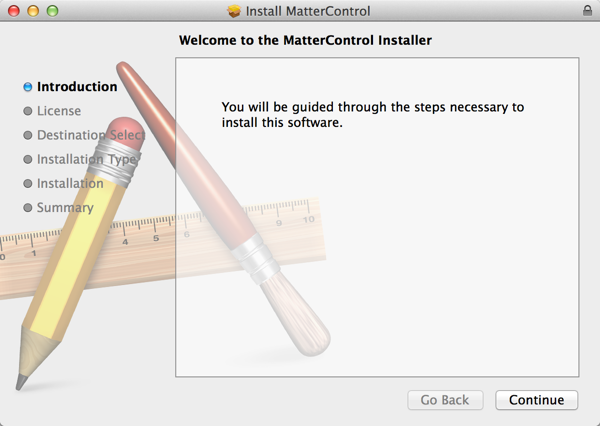 That all changed when we found MatterControl. 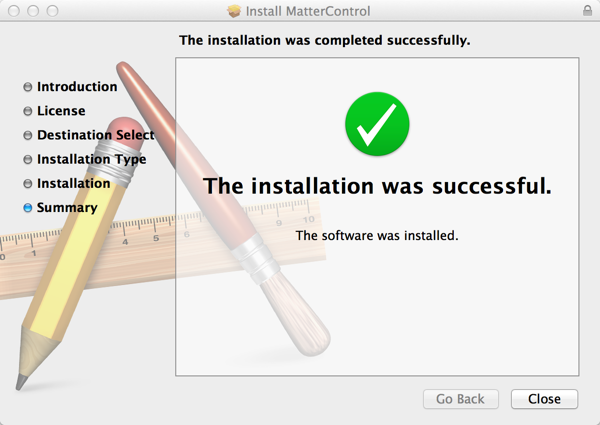 It seemed to come out of nowhere. 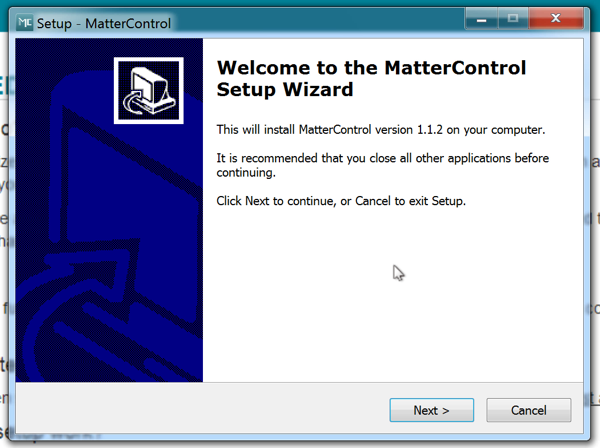 The company behind MatterControl, MatterHackers, sells a wide variety of 3D printing equipment and supplies, including filament, printers, tools, and more. 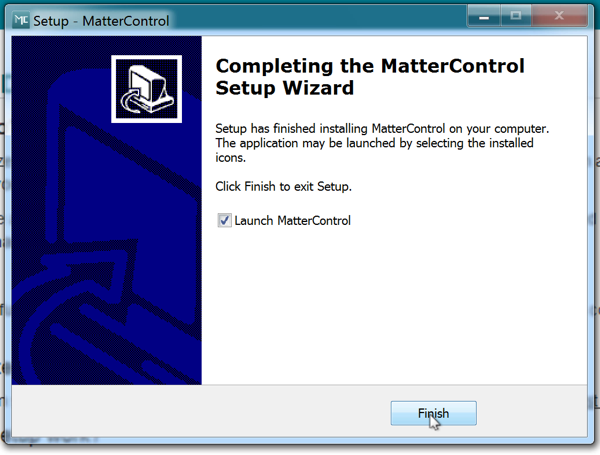 We had a good feeling the first time we used MatterControl that this was going to be the software that took 3D printing to the next level. 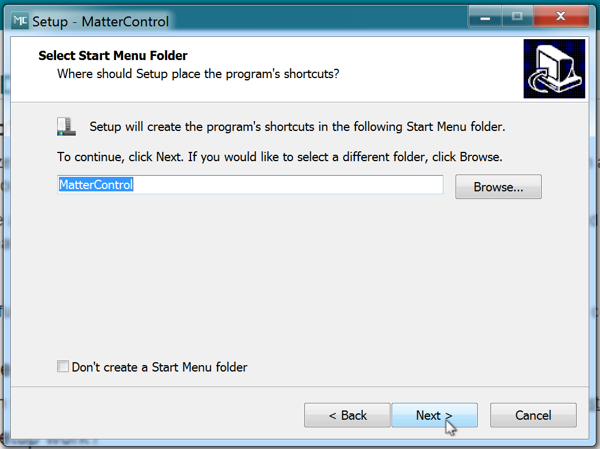 The software is easy to use and can hide some of the advanced settings, but when you are ready, you just hit a button and the advanced settings are shown to you. 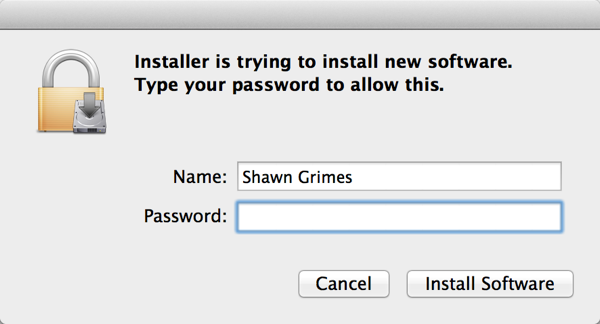 Just go through the setup and use the default options. 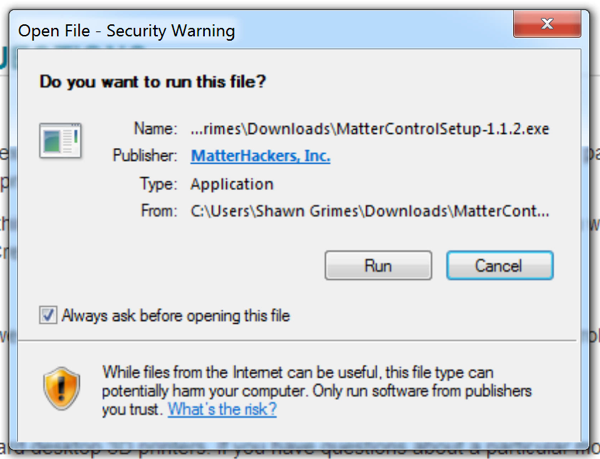 Unplug your printer from your computer. 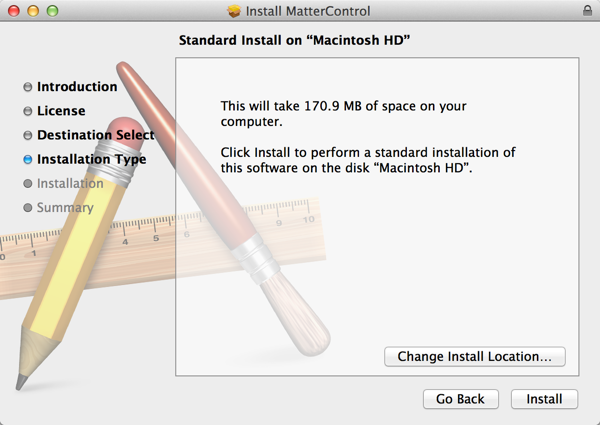 On a Mac, it can sometimes take a few minutes to launch so be patient. 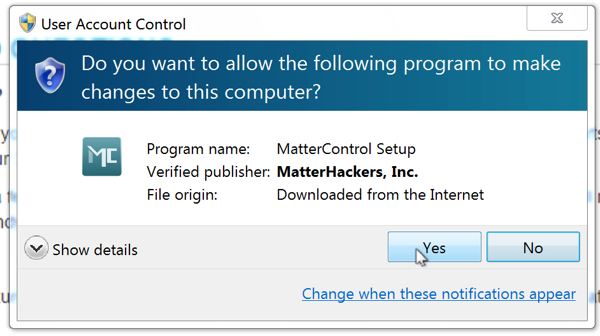 Also on a Mac, if you go to another window, you have to click on the Matter Control icon in your dock twice for it to show up. 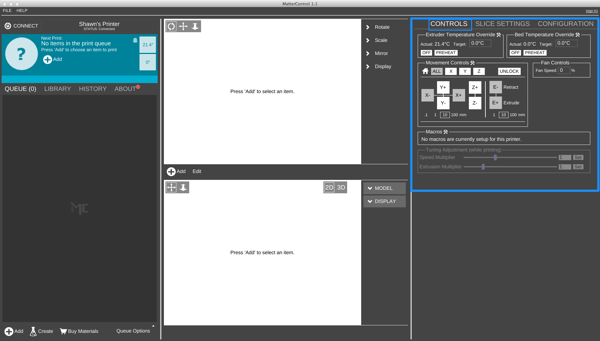 I know it’s annoying but it’s still the best software out there right now. 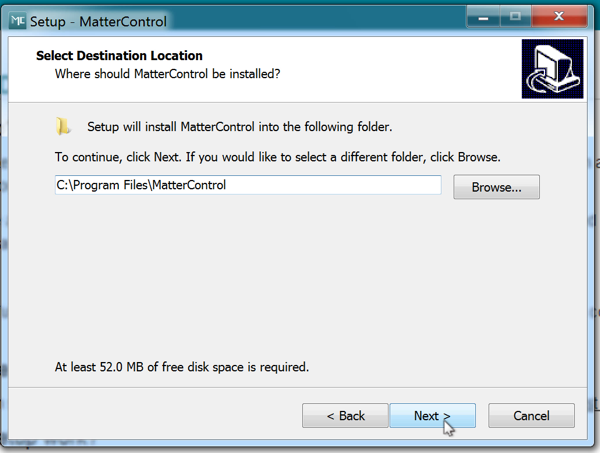 If the new printer dialog doesn’t show, click the “Add Printer” button. 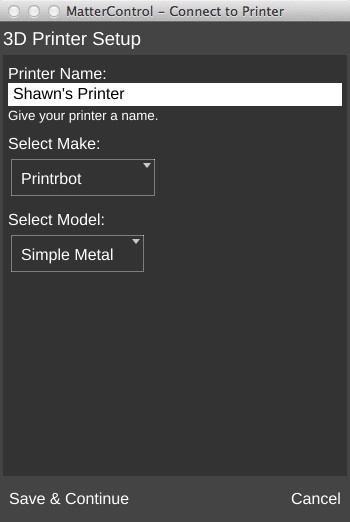 Set a name for your printer and then choose your make and model. 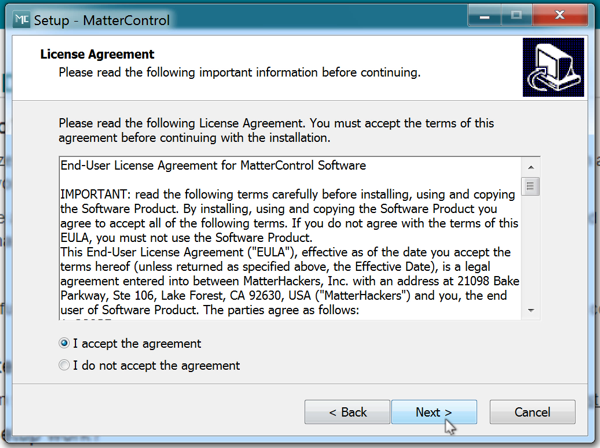 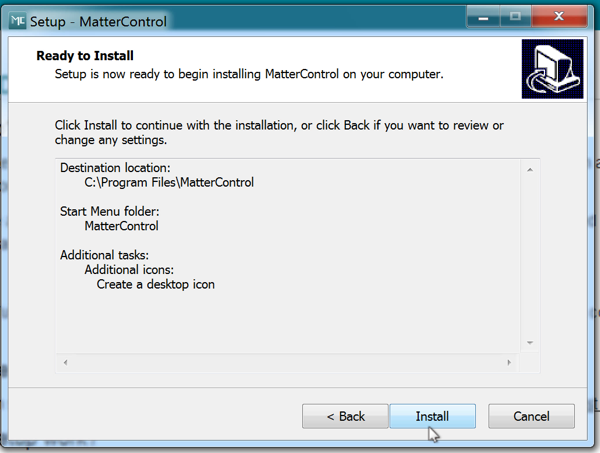 MatterControl will tell you to disconnect your printer and then click the “Continue” button. 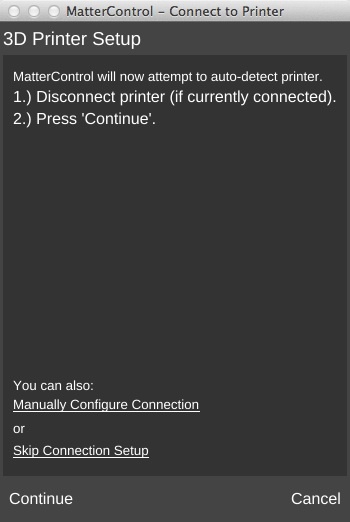 Now plug in your printer and click the “Connect” button. 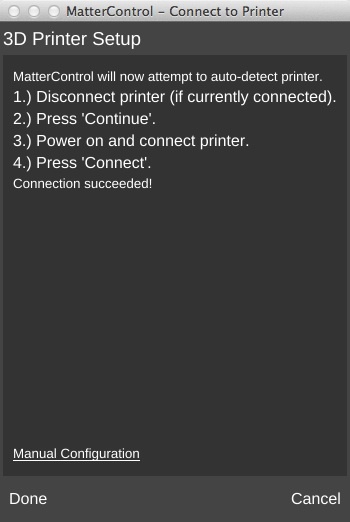 If all goes well, you should see that the printer was successfully connected and you can click the “Done” button. 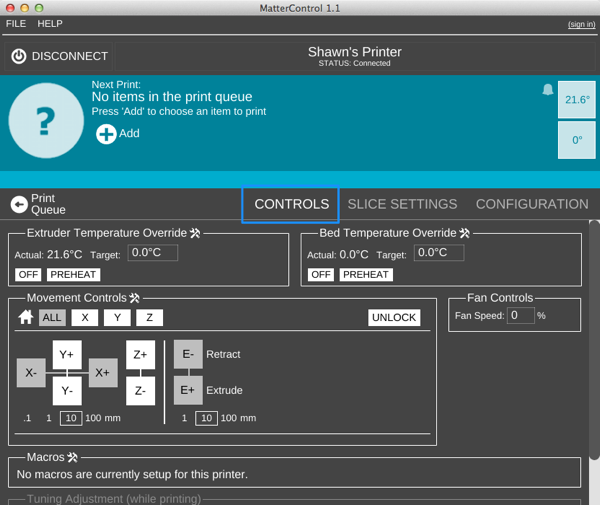 Test your connection to your printer by trying to control it with MatterControl. 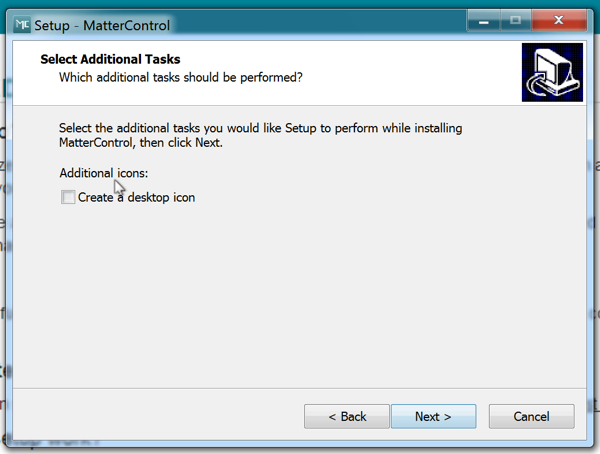 If you don’t see the “Advanced Controls” panel in MatterControl, you can click on the button highlighted below to show it, or you can maximize the MatterControl window and it should automatically show up. To test your connection to your print, first make sure that the area around the moving parts of your printer is clear of obstructions. 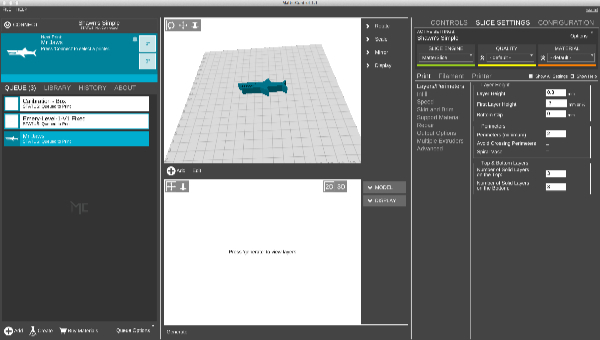 Your printer should move to the home position for the X axis and Y axis respectively.